For more information about how a new metal roof can improve your home or building's appearance and efficiency simply complete this form. We'd love to meet you, and offer useful information as you make your roofing decision. We even provide a free estimate. 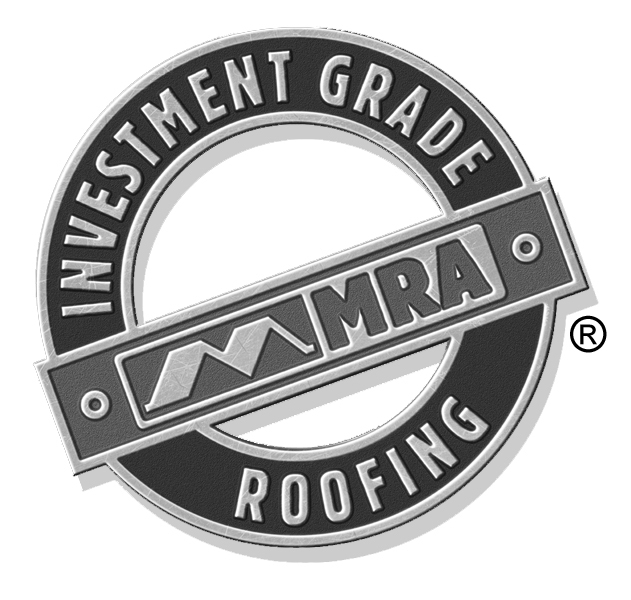 Metalsbetter is a trusted roofing contractor who places your roof damage as our priority. We understand the stress of roof damage and will help you get it fixed, right, as soon as possible. We have been in business since 2009 and stand behind our work with warranties. That is why each Metalsbetter contract provides that the installation of your roof will be supervised by a qualified project manager who insures that the manufacturers specifications and guidelines are followed. You want your roof fixed right and you need it as soon as possible. Metalsbetter is here to help.